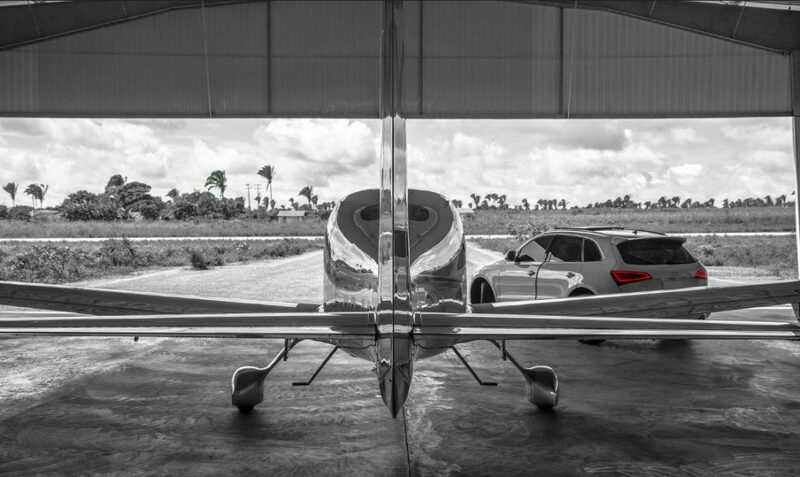 Cirrus has always designed their aircraft to be more performant then other similar aircraft, you could see them as the porches among the single engine piston aircraft. They offer high cruising speeds for longer journeys, long range for great distances and more technology and comfort then aircraft from other manufacturers while still maintaining high levels of safety and simplicity. Are you in the possession of a PPL license and you quickly need to do some flight hours? Then we are happy to help you by putting our aircraft available for hourbuilding. You can contact us if you need more information regarding the options and pricing. In case you really want to do many hours in a short time, our aircraft can also be positioned to an aerodrome you prefer. You have obtained a PPL license and you are looking to rent an exclusive comfortable and performant aircraft for journeys abroad? In this case we can offer you our Cirrus aircraft available for rental. This option is available because we had many customers over the last years that were looking for a small aircraft capable to take them quickly and in comfort for work or pleasure to destinations like southern France or Spain without having to change to turboprop aircraft and do typeratings and recurrents and pay double or more the price of a Cirrus. 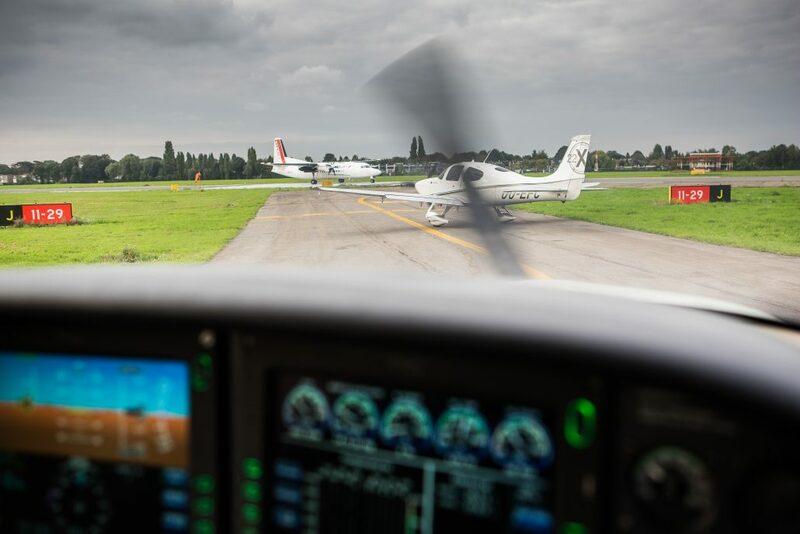 Since our aircraft require only a valid Single Engine Piston (SEP) Rating, they only require a short course but no yearly recurrent training, which makes everything more simpler and reduces the costs. Especially our Cirrus SR22 is most interesting since it is capable to fly in all weather conditions, in summer to the south and in winter to the north or the Alps. This is made possible by the de-icing option our aircraft has and the approval to fly IFR. Renting the aircraft for several days when you want to do a trip abroad is also an option. Many customers have used the aircraft for their own business trips in Europe, for shorter flights this saves them a lot of time. You can contact us on the contact page to receive more information regarding rental and hour building.